A simple, time-saving online planning tool for teachers containing rich math activities and pedagogical supports. 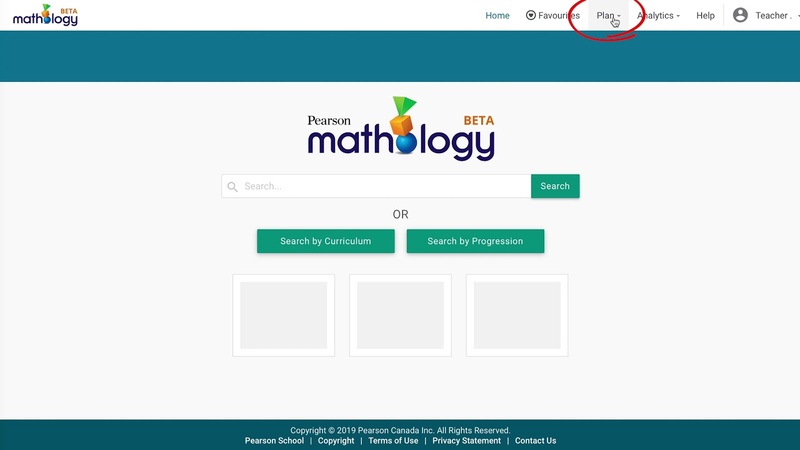 Get a quick overview of the Mathology.ca platform—the content it contains and how you can use it to simplify and enhance your planning and teaching. In addition to Mathology’s core components (the Learning Progression, grade-level Classroom Activity Kits, and Mathology Little Books), the platform contains a wealth of additional planning and teaching supports, as well as several types of professional learning.